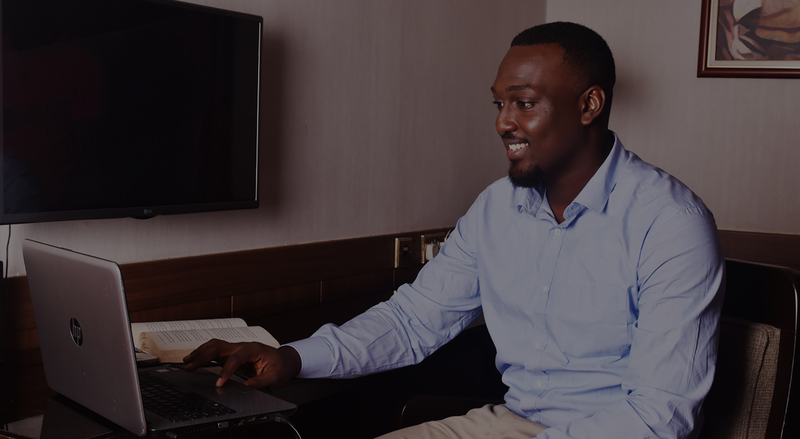 Is your business yet to be online? Every serious business needs a website and a professionally designed one at that. Bring your business to life. Move to the next level with an interactive and responsive website from our team of website designers and developers. 360 Creations is a web and graphic design company located in Lagos, Nigeria. We are made of a team of talented web developers, graphic designers who create fresh and unique designs aimed at promoting the business of our customers. Call us on 0812 935 6958 and let us discuss your web development and graphics design needs. 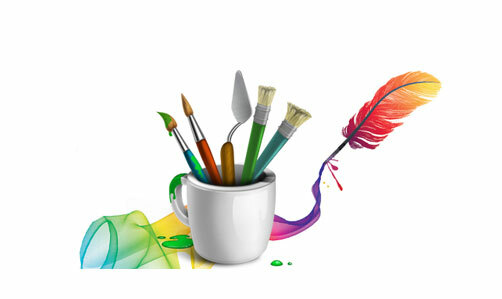 At 360 Creations, we offier professional web development, software development, graphic design and printing services. Here, you would find our blog posts and free tutorials interesting. You can make your comment and contributions. 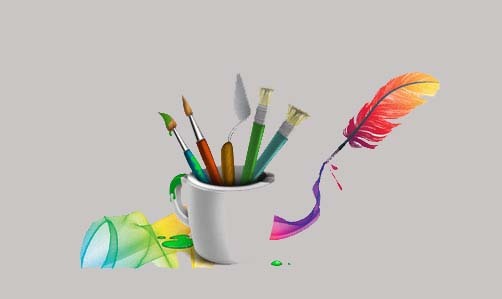 Welcome to our web design blog and discussions on creative graphics design and skills.